It’s another week in the NFL and we have already posted our best bets for week 9. Now it is time for the rapid rundown and coverage of every game on the schedule. 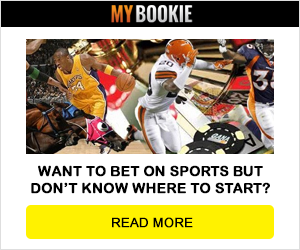 This quick look is loaded with betting trends, vital information and of course a pick against the spread. Here is our pick against the spread and Bears vs Bills predictions. This game is not worth watching unless you bet on it, because the Bills look like they are one of the worst teams in football. They announced that Nathan Peterman will get the start and the Bears defense is slobbering because he can throw a bunch of interceptions. However something has happened very interesting in this game. The point spread has now jumped over (-10) at most sportsbooks and that puts the value on the Bills at home. Over 80% of the bets are on the Bears, but if the Bills defense can keep Tom Brady in check, they will be able to slow down Mitch Trubisky who also throws some interceptions. The Bears are just 6-13 ATS in the last 19 games on the road and they struggle as a favorite. 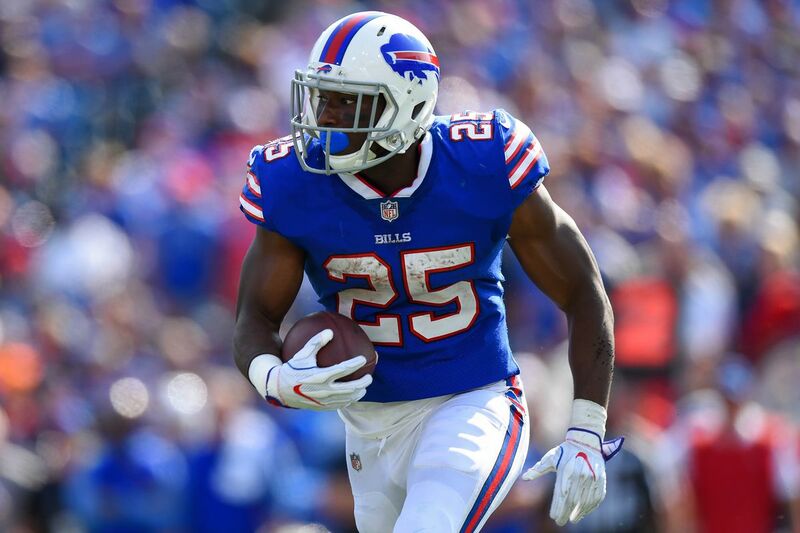 The Bills are 4-1 ATS on a short week and they will keep this game close.